Bomar Mail & Courier Services considers safety as its highest priorty. 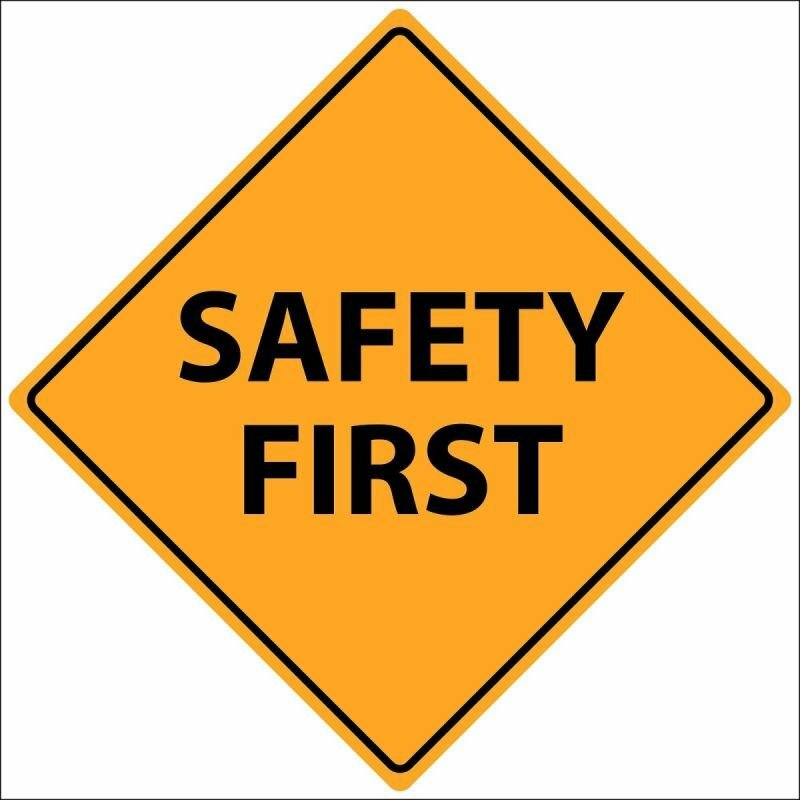 All policies, procedures, rules and regulations are developed by focusing the safety for our employees, customers and all other partners. Manage & work with a commitment to safety which will contribute to advancement of operations and ensure future success and continues prosperity of our company, employees, customers and communities.